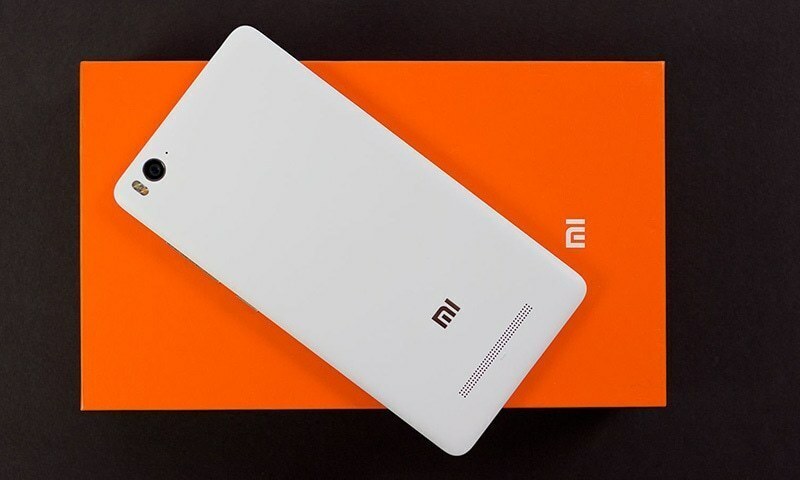 A file photo of a Xiaomi smartphone. China's Xiaomi unveiled the Mi 8 Pro smartphone in London on Thursday, making a UK debut as the tech giant ramps up its European presence before an expected American launch next month. The phone, which retails from £499.99 ($657, 573 euros), uses Google's Android operating system and has a fingerprint sensor in its 6.2-inch screen. Xiaomi also announced it will open an official Mi Store on November 18 at London's Westfield shopping centre in White City, having opened in Paris earlier this year. “Mi 8 Pro is a milestone product and that's why we think it is perfect here today at a global debut here in London,” said Donovan Sing, director of product management. The entrepreneur behind Xiaomi, Lei Jun, describes the business he has built as a “new species” of company with a “triathlon” business model combining hardware, internet and e-commerce services. 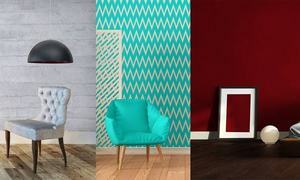 Products range from home gadgets like smart air purifiers to non-tech items such as pillows and ballpoint pens. 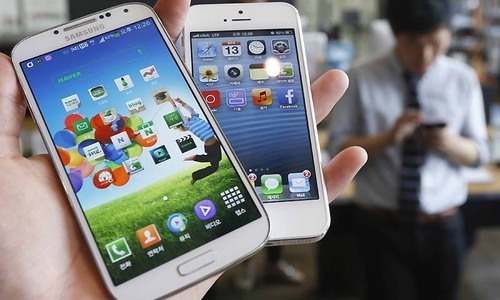 Smartphones have remained at its core since its 2010 founding in Zhongguancun — China's Silicon Valley — and sales have skyrocketed, making Xiaomi the world's fourth-largest smartphone vendor at the end of last year, according to International Data Corp.
“Europe is our next focus,” Lei Jun told investors this summer, noting the company's explosive growth in the region had already made Xiaomi the number four smartphone seller in western Europe. 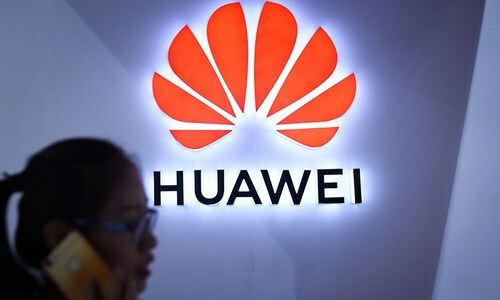 Even after its Chinese competitor Huawei built a cybersecurity centre for UK officials to review its code, controversy about the company's operations and potential national security threats has continued. Still, unlike Huawei, Xiaomi was not founded by a veteran of China's armed forces and sells handsets instead of telecom infrastructure so there may be less cause for concern. it may compete with a crowded field of low end phones . iPhone and Samsung are in a totally different league just like sales of Suzuki has no bearing on the market share of Mercedes . Will be buying next year inshAllah. I will stay away from it.